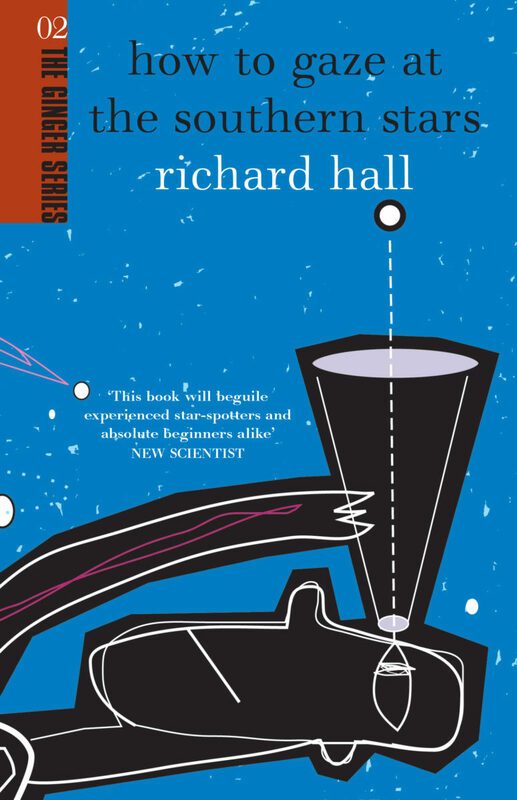 Astronomer Richard Hall’s engrossing account of the stars as seen from ‘Down Under’. This personal tour of the night sky follows his popular series on New Zealand’s National Radio. Fifty thousand years ago, a small family of our ancestors huddled around a campfire. Robbed of vision, they were vulnerable in the darkness; the night is the time of the predator. As they listened to the crackle of the fire and the sounds of the night, they looked upwards. What, they wondered, were those mysterious lights in the sky? So begins astronomer Richard Hall’s engrossing account of the stars as seen from Down Under! Today scientists know a great deal about the universe we live in. Photos have even been taken of the planet Mars, 35 million miles away. But for most people it’s all still a mystery. Richard Hall’s personal tour of the night sky follows his popular series on New Zealand’s National Radio. Hall is a founding member of Phoenix Astronomical Society and senior public programmes officer at Wellington’s Carter Observatory. His latest project is Stonehenge Aotearoa, a reconstruction of the original on the Salisbury Plains, specially designed for its location in rural Wairarapa.